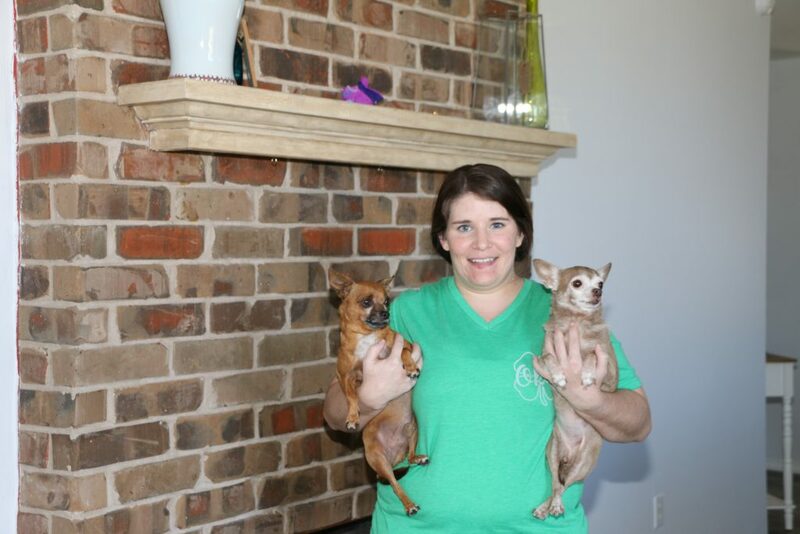 After living in a one-bedroom apartment on the third floor for several years, Jaimie Drawbridge wanted a home of her own with plenty of space for guests to stay and for her fur-babies, Martin and Sienna, to play. 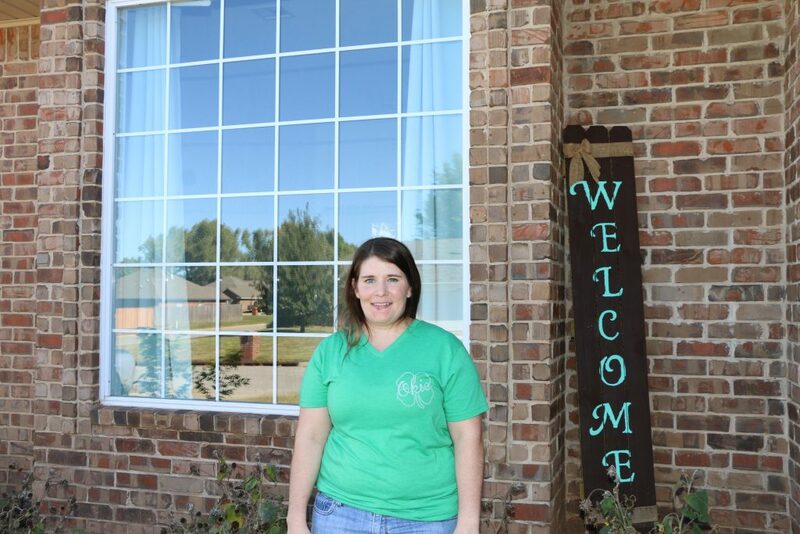 Jaimie longed for a home with more than one-bedroom so her family could visit comfortably. 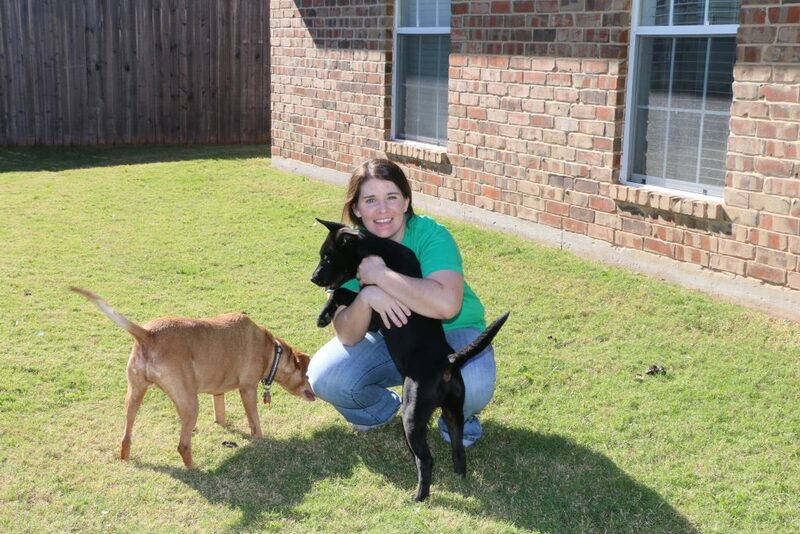 She sought a neighborhood where she would feel safe and secure and a backyard where her two dogs could romp and play. 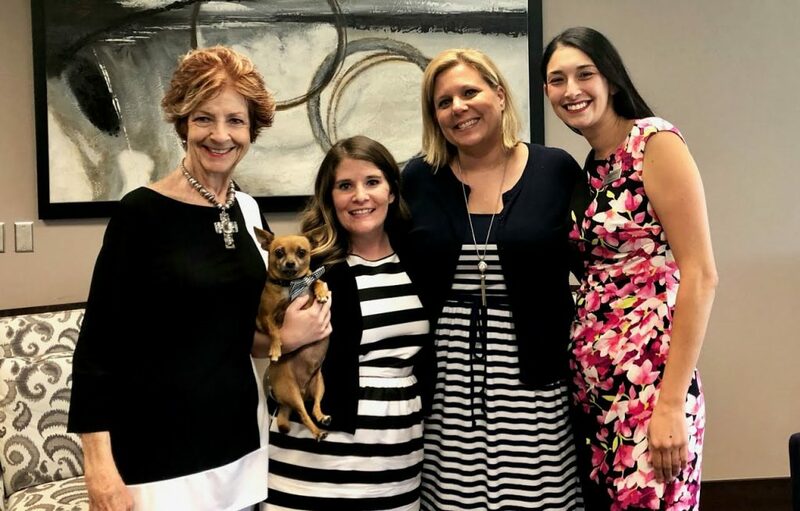 As a sales assistant with BOK Mortgage, Jaimie was familiar with the homebuying process, but had not experienced it firsthand. She contacted her Realtor and also consulted with a mortgage loan officer, Nazareth Harts of BOK Mortgage to help navigate the process. 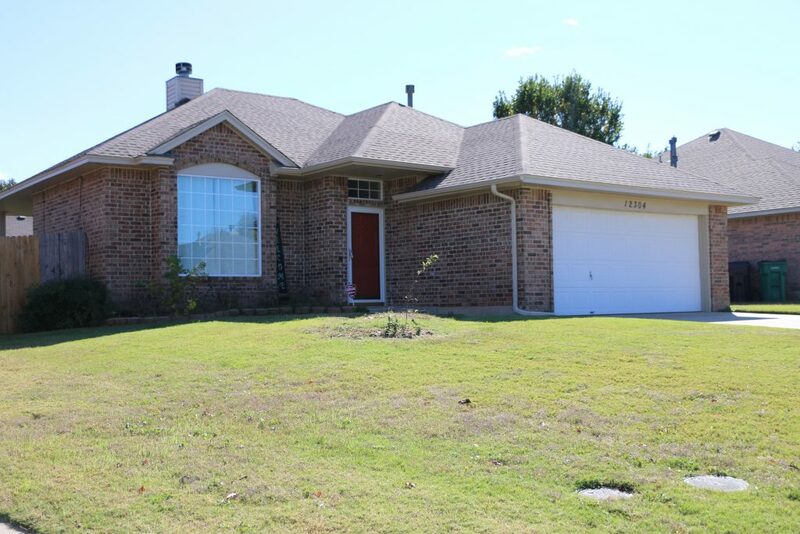 In the end, she chose the OHFA Homebuyer Downpayment Assistance Program, receiving 3.5% Downpayment Assistance. Heeding the advice of her mortgage lender and after researching her options, Jaimie chose the OHFA Homebuyer Downpayment Assistance Program to make her mortgage more affordable. In addition to contacting a mortgage loan officer when buying a home, Jaimie suggests potential buyers keep their credit in good shape. “It doesn’t have to be perfect, but pay your bills on time. I had a credit card and that’s really all I had,” she said. When she walked into the living room of a house in Yukon with a large bay window, covered back patio and brick fireplace, she knew she had found the perfect home. Since closing on her home, Jaimie has decided to foster a puppy named Jack – something she was never able to do prior to owning her own home. 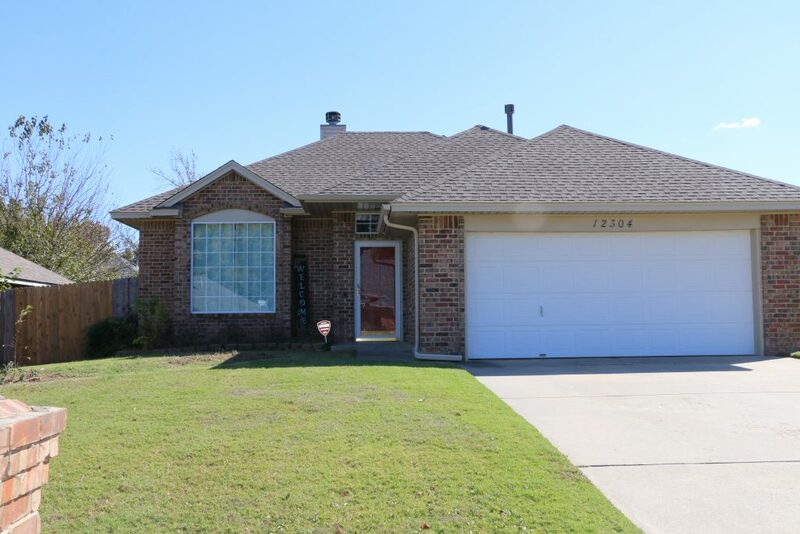 Overall, more than 1,000 Oklahomans purchased homes this past year with the help of the OHFA Homebuyer Downpayment Assistance Program. They utilized the services of more than 200 mortgage lenders across the state. Also in 2018, OHFA certified more than 250 Blue Ribbon Realtors through its continuing education workshop.